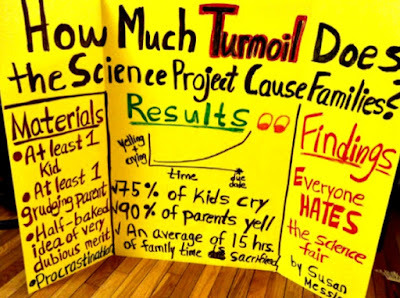 How many of you remember the dreaded 8th-grade science fair project? Mine came in 1976. I knew in advance it was coming thanks to having an older brother who already went through it, so I actually embarked on it a year ahead of time. Being a budding biologist, my project was called "A Year's Cycle of a Stream." 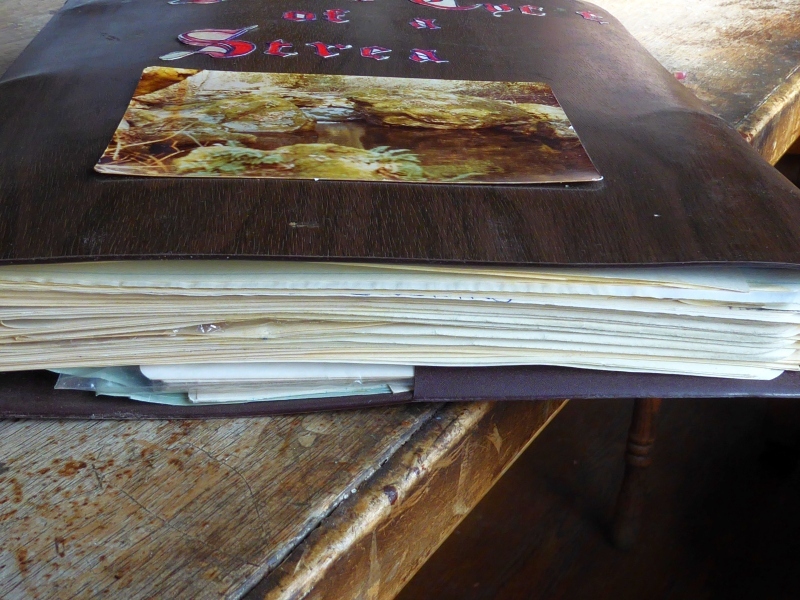 Yes, the photo above is the notebook I assembled to illustrate my findings. (I still have it! -- though it's missing a few letters.) It was a hefty notebook, too, full of write-ups on the flora, fauna, and entire ecology of a particular pool found in this stream. I got an "A" and a blue ribbon, and the opportunity to display my work at the regional science fair. Okay, clearly this was assembled at the last minute. But what it lacks in research and hard work, it more than makes up in creativity and the guffaw factor. Kudos to Susan M., whoever she is. I hope she got an "A." Every single major project I did, in science or history, is still a topic I find myself interested in today. Once deeply familiar, it became a permanent interest. I'd give the kid an A just cuz it's too darned funny and true! 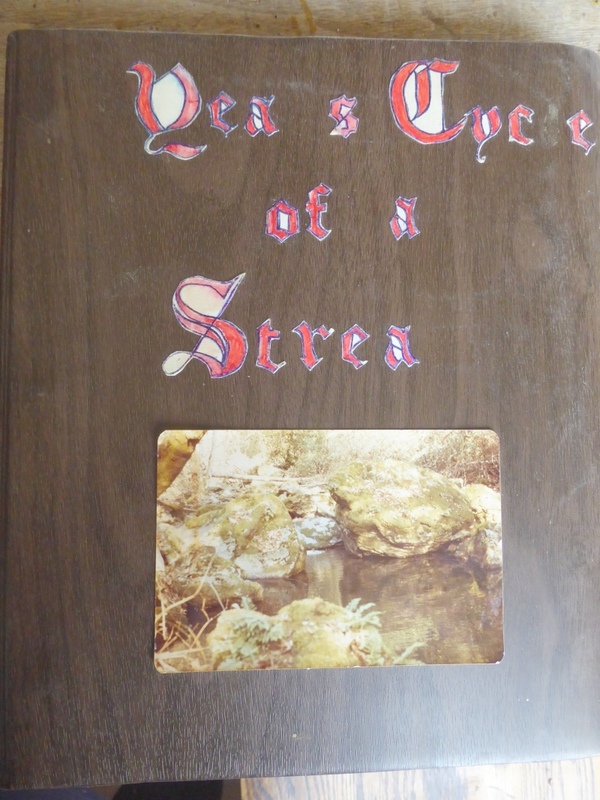 Our back woods school did not have a science fair project, some 63 years ago. Not sure we even had a science class in the 8th grade. 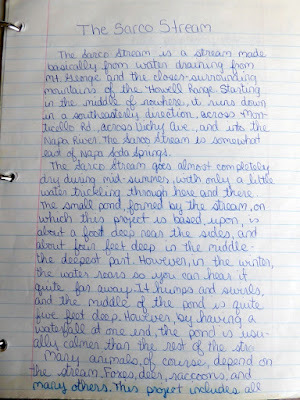 Sure you will not find an 8th grader today with penmanship that you had at that age. My opinion on these types of assignments is that they are a waste of time. 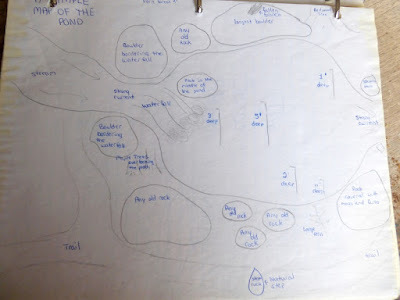 My son did his own project one year when he was 9. He worked so hard and was so proud of his project....until he saw the other displays in his class. It was so obvious that most of the projects were done by the parents! The handful of kids who did their own work were really disappointed, especially when they got lower grades than the "parent assisted" projects. The politics of grade school! 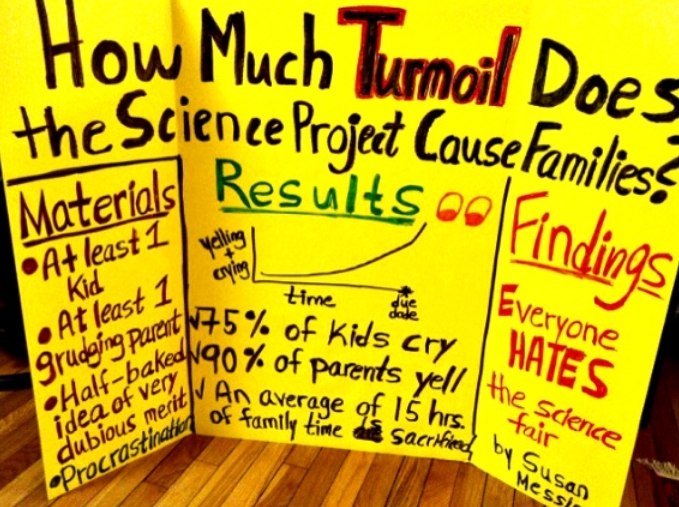 I got to judge a science fair once. There were several very good ones but one had mangled the data to get the result that he wanted. His score did not do well. There were several ones that were obviously parent completed and they were not treated well in my scores. It was an interesting afternoon for me. 1. That all of the children we now fail, who essentially learn little to nothing in their time in school, that we give them all at the least a basic education. 2. That for all the good students who either because of their own initiative or because of their family support, that they get a superior education. The chance to learn and excel in those subjects they are good at and to become even better prepared for college and life. It is a shame how much money, resources and time is wasted in our public school system. +1 to Deerfarmer41 about your awesome penmanship. My daughter was not into science but I sure would not have permitted her to mock science and the fair. She could have used her creativity to come up with a science project that interested her. But maybe she will never have to do anything in life that she doesn't like. I loved the science fairs (and science). I don't remember them being mandatory but then all of my pals were into science so no whining. Science and engineering served me well throughout life. The internet has step by step instructions for science projects ranging from the simple to the complex. The only excuse most students have not to participate is they are too lazy. I just love your photos...especially the carrots this time! Also, I agree with Grammyprepper! Give 'em an A cause it's so darn cute!